Queen of Peace High School. 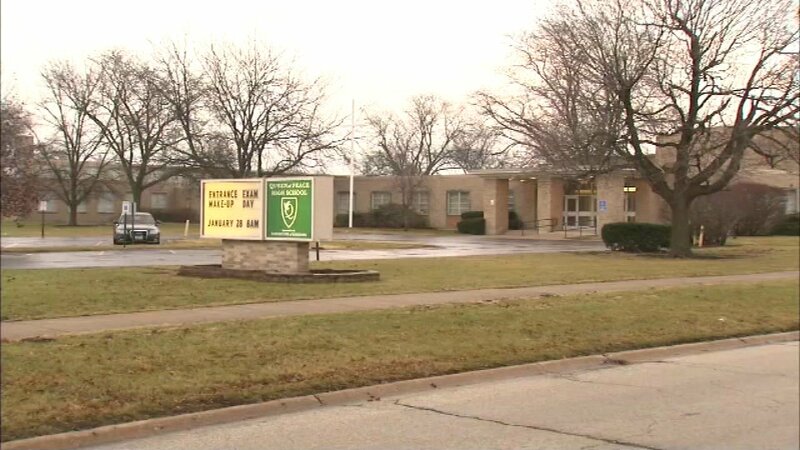 BURBANK, Ill. (WLS) -- Sunday marks the end of a 55-year run of Catholic education at Queen of Peace High School in southwest suburban Burbank. The school is officially closing its doors Sunday. The all-girls school has educated an estimated 15,000 students since opening in the early 1960s. Alumni, parents, and school staff gathered for a special Mass marking the occasion Sunday morning.